The 2nd annual Seattle Art Fair is a a fantastic event for all those who appreciate art, whether you are a collector or arts patron. It features the vibrant scene right here in Seattle, in addition to regional and international art. Galleries from around the world will be presenting top-tier modern and contemporary art, and you can go explore for the day courtesy of Windermere Real Estate! Click here to reserve your free one day ticket for either Friday August 5th, Saturday August 6th, or Sunday August 7th. The Seattle Art Fair is held at CenturyLink Field Event. Here's the scoop on parking for the Fair. If you'd like to preview the projects and talk calendar before ordering your one-day ticket, click here. Have a fabulous time! Let me know what you enjoyed most at Seattle Art Fair. Multiple offers are no longer the exception in the King County housing market. My most recent listing garnered 29 offers from buyers- 29! 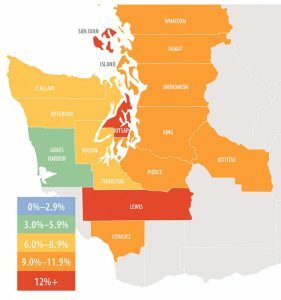 I was able to efficiently guide my clients through this process due to my 18 years of real estate experience in the greater Seattle area. 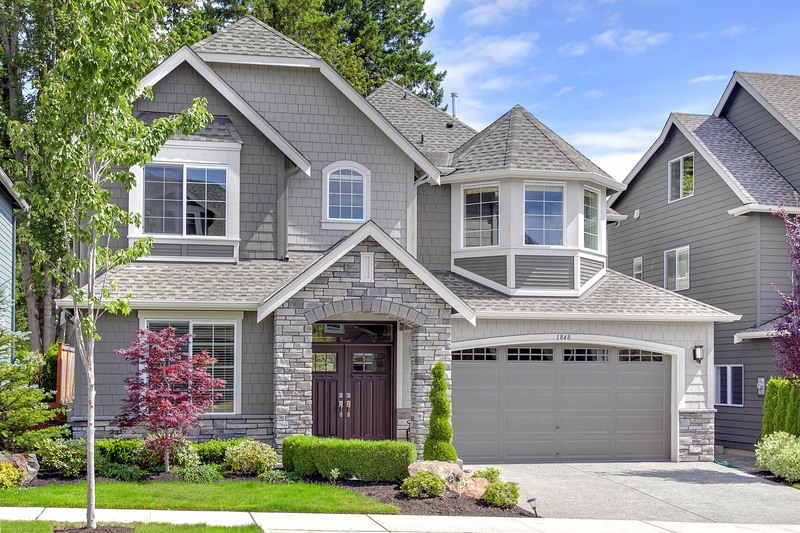 Having an experienced real estate broker representing you is imperative in a multiple offer situation, for both buyers and sellers. 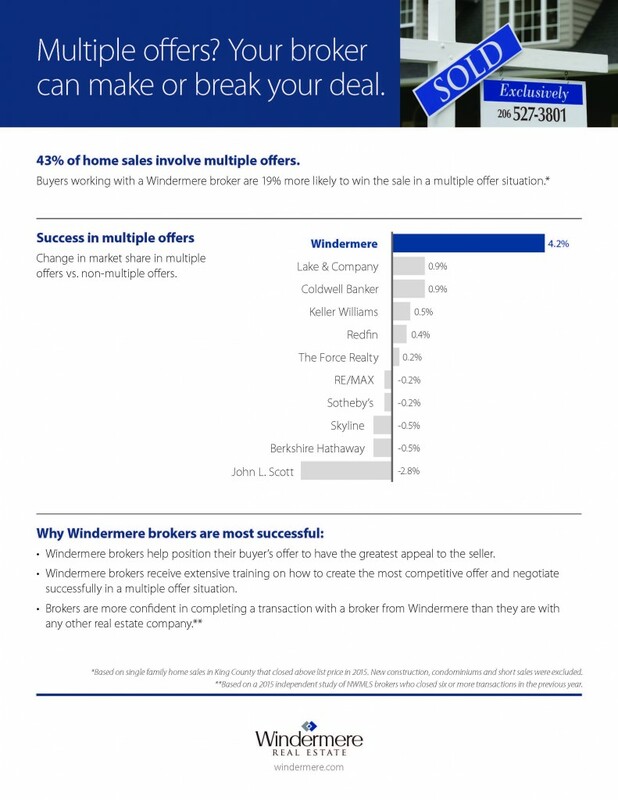 Windermere Real Estate brokers work diligently for their clients, and those representing buyers 19% more likely to win transactions involving multiple offers. 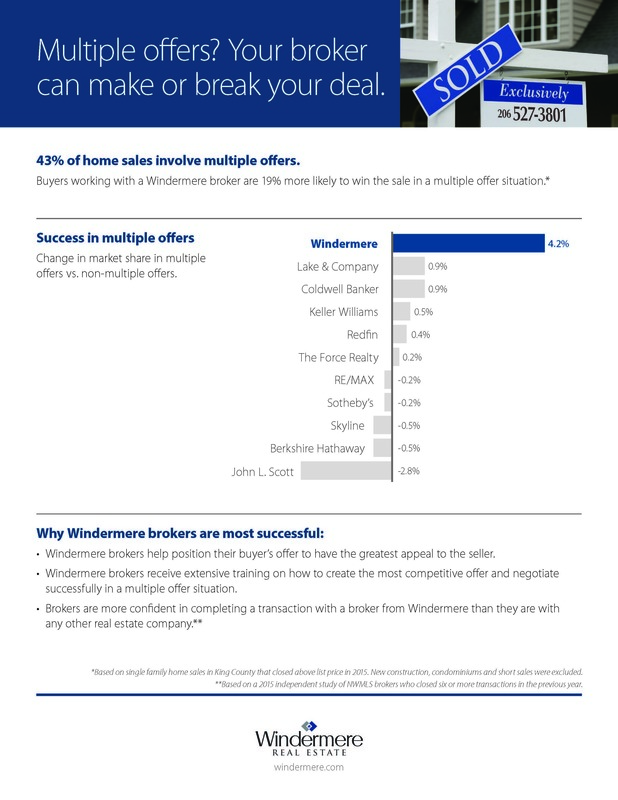 Also, local brokers are more confident in completing a transaction with a broker from Windermere than they are with any other real estate company. 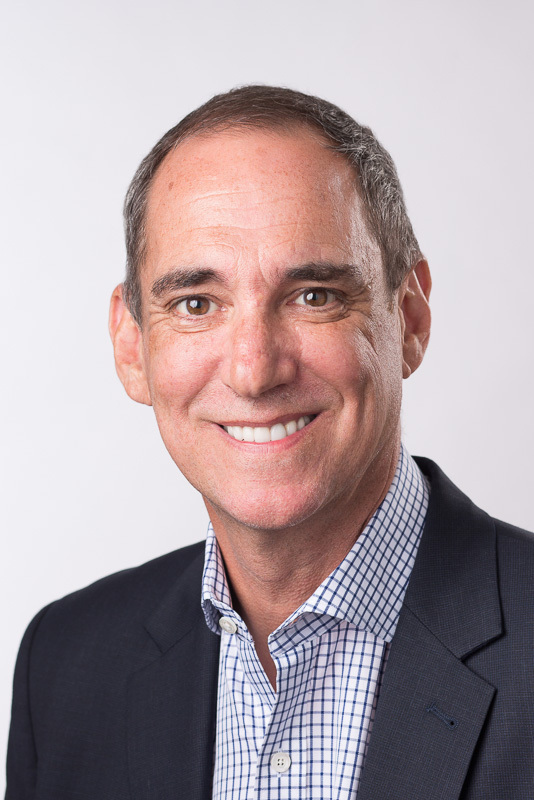 Do you have questions about navigating our fast paced real estate market? 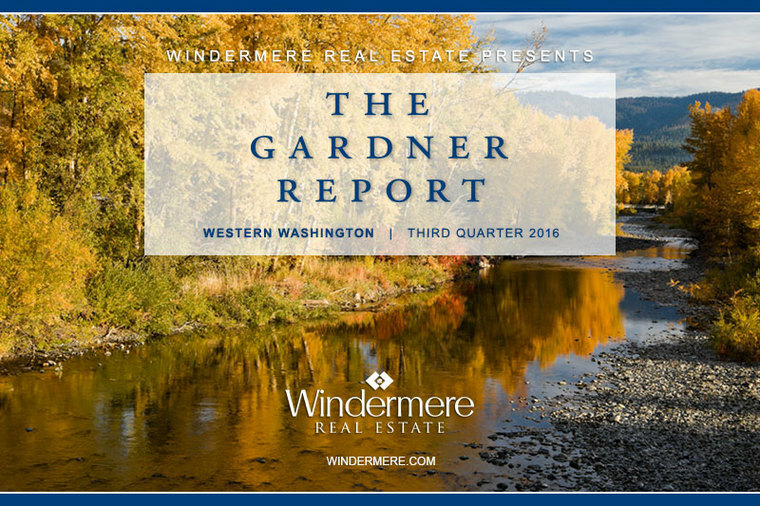 Email me at andrewj@windermere.com – or give me a call at 206-650-4939 – so we can set up a time to go out for coffee and discuss your questions.